(Note: We will have a separate blog post next Monday to celebrate the mentioned above four weddings.) All in one weekend. Do we even need a better reason to celebrate? Seriously this weekend was jam-packed with events Friday thru Sunday, and we loved every second of it.. This weekend we were able to provide a variety of our Snyder Entertainment elements into each event. We rented out 3 of our open-air photo booths, and 1 of our green-screen booths. Both forms of booths included: custom overlay templates, an electronic memory key with all of the photos taken from the evening for each client to keep, full-color, on-site unlimited printing, clients choice of backdrop design/color, a huge variety of props for their guests, and a trained photo booth attendant at no additional charge to our clients. Our very talented and professional DJ's, MC's, music mixers were also present at each event. 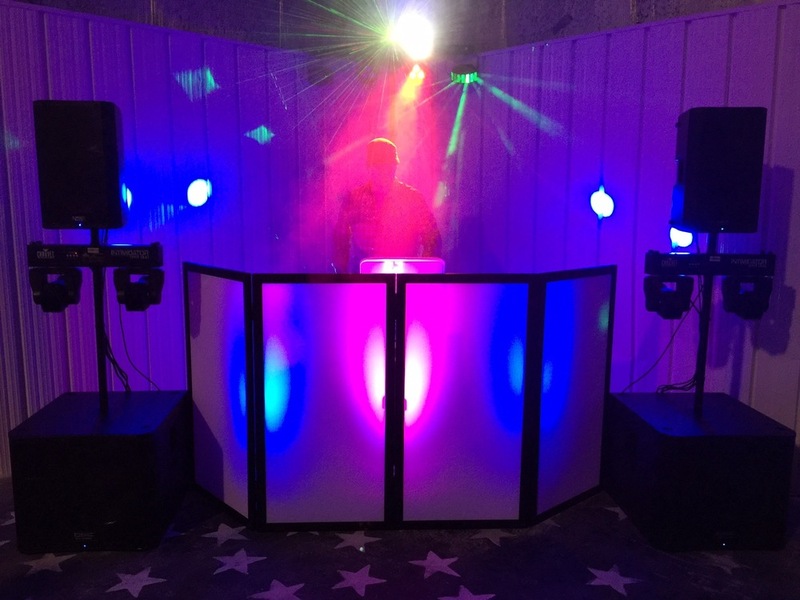 We provided custom lighting design including up lighting, accent lighting, dance floor lighting, and motion monogram lighting. Cheers on another great conference to our corporate clients! Congratulations to all of our Newlywed couples! So excited for you all, and we wish you a lifetime of love, happiness, and happy ever after! Our hats are off to all of the Class of 2016 high school graduates and college graduates; congratulations!